Cockroach Problems? Learn How To Get Rid Of Cockroaches Now! Cockroaches are a very risky pest and comes in multiple sizes, but they have a very unique capacity to spread infections. They carry a variety of diseases i.e. dysentery, typhoid, salmonella and fever, all of them are very unpleasant. Furthermore, their eggs can also cause allergic reactions that include rashes and swelling. Children should be a little careful to all these dangers. 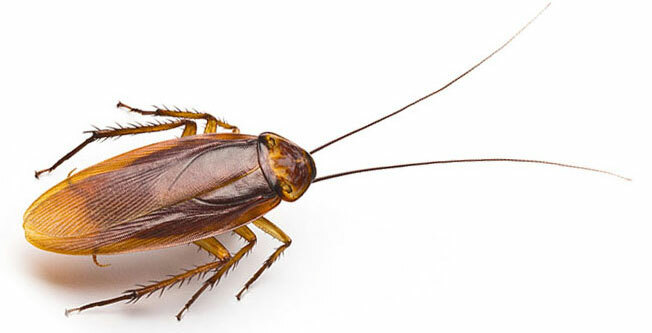 Cockroaches easily contaminate the food stuffs they come into contact, and if they are left untreated they can damage to goods, plastics, pictures etc. Only expert products are extremely powerful and effective enough to help you get rid of cockroaches. Call our cockroach control expert specialist now to get free advice (08)9313-2871. A cockroach infestation is very distressing, and it affects the health of the occupants very easily. At Chambers Pest Solutions, we professionals are trained to work in order to make sure that the treatment program is more effective in the long run. With our experience in dealing with different kinds of cockroach infestations, we can offer some great tips and advice that will continue in the long run even after our experts have done their work, and our initial consultations can also help you get a good understanding of the cause of infestations and the different kind of risks they pose.